Police, Army, others in show of force in Lagos – Royal Times of Nigeria. In preparation for the forthcoming general elections, the police, army and other security agencies today patrolled major highways in Lagos metropolis in a show of force. 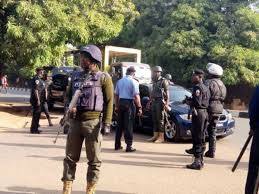 The operation, which was divided into five groups, was led by the state Commissioner of Police, Imohimi Edgal and other heads of security agencies. Addressing journalists after the operation, Edgal said that the show of force was to demonstrate to residents the readiness of the security agencies for the elections. He said it is also to show residents that they can depend on security agencies in Lagos for their safety before, during and after the elections. 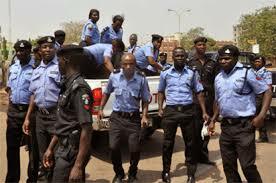 According to him, the police will collaborate with other sister security agencies, including army, NSCDC, Lagos Neighborhood Watch and the FRSC to provide security. Edgal assured Lagosians that the police will exhibit the highest level of professionalism in the discharge of their duties.